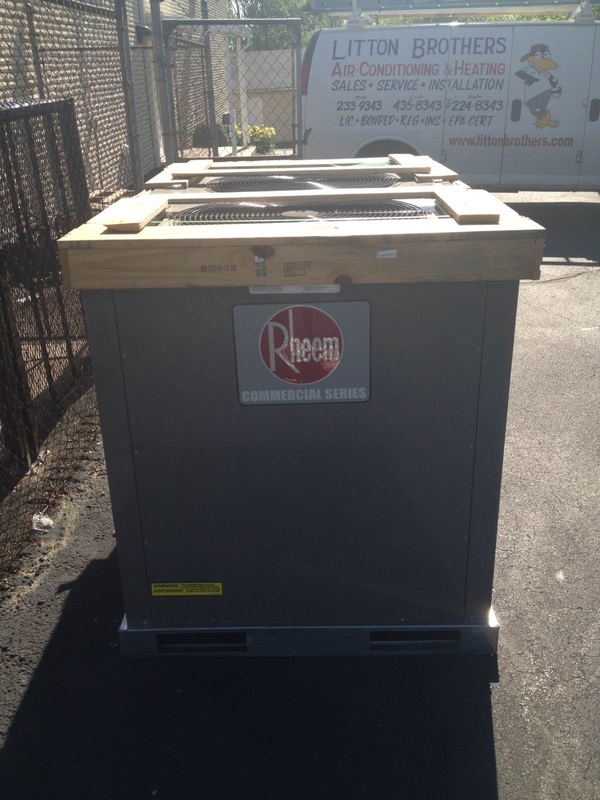 It’s Winter season and it’s time for a fully installed Rheem Furnace Starting at $3500 today. JLH Heating & Air Condition is so proud to announce that we are New Economy Initiative Challenge winners! 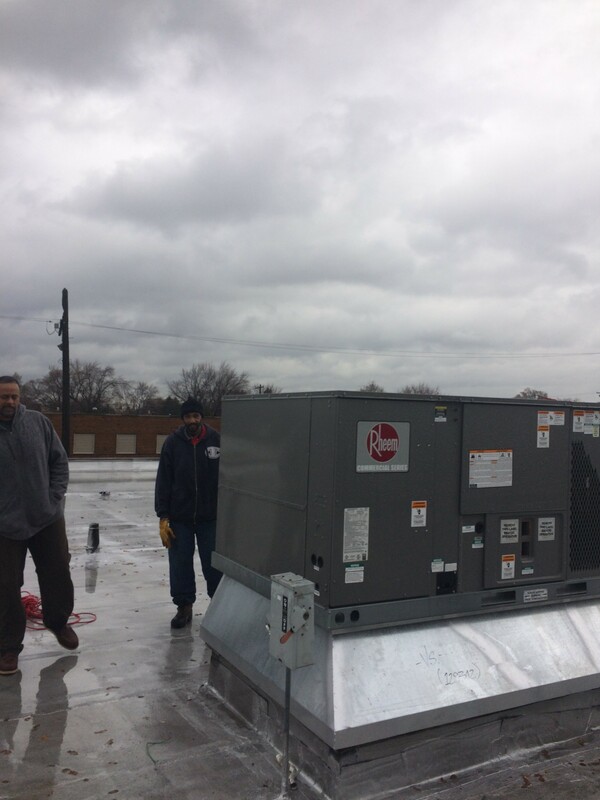 We install indoor ventilation, Air Conditioning, fresh air intakes, air handlers, roof top units, mini split systems, indoor gardening and we service air conditioning systems in grow rooms. 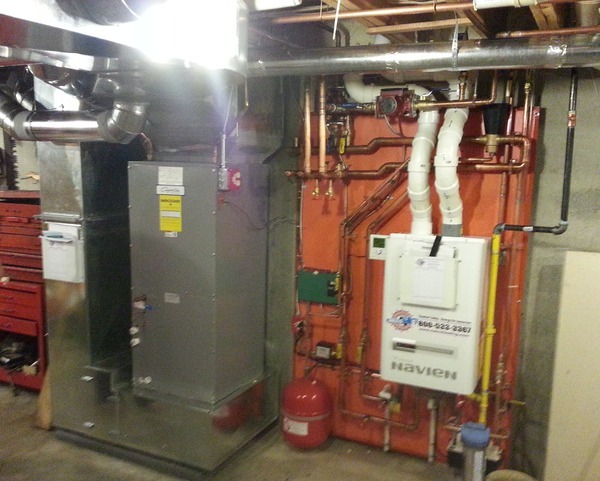 Full-Scope Heating & A/C Sales, service and installation. 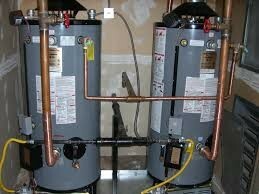 We have the lowest prices on furnaces, air conditioners, water heaters, and boilers. Just show a quote or proposal and we beat or match it. 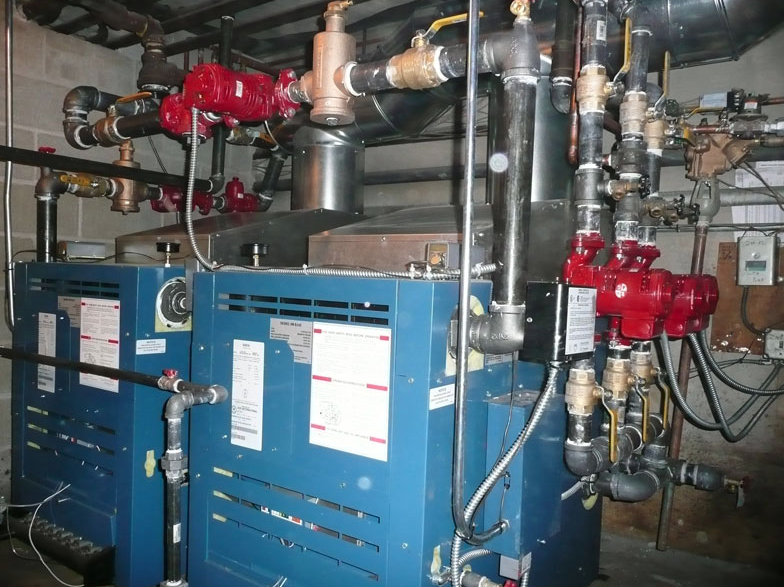 We offer a wide range of full-scope Heating and Air Conditioning Sales, service and installation. 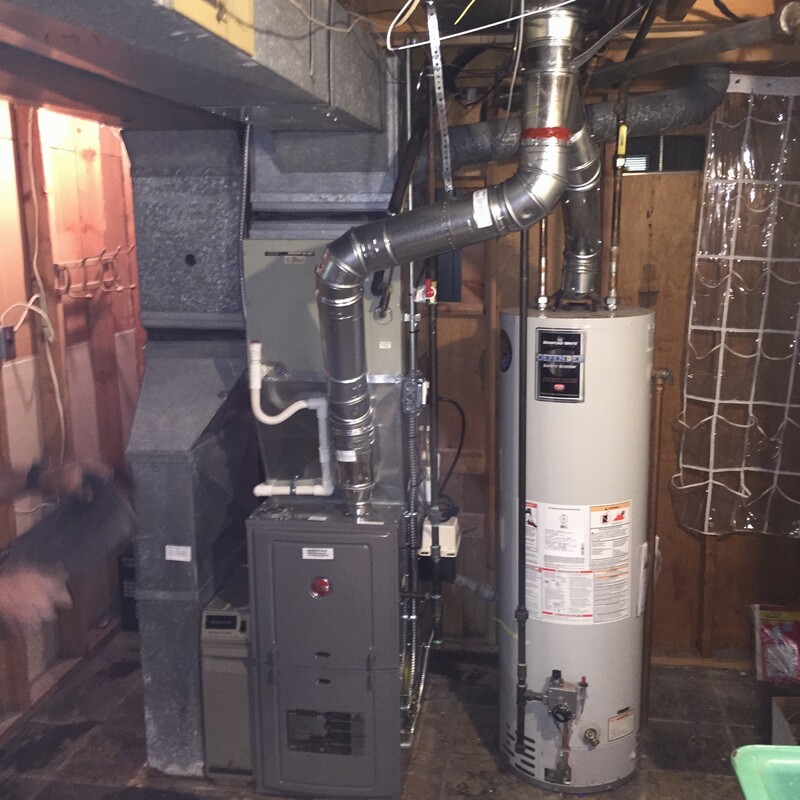 Rebuilding Michigan One furnace at a time. Always on the move and always working to keep you comfortable. Do you have breathing problems? Wake up with dry skin and an itchy throat? If the answer is yes then you may want to speak to one of our air quality experts. 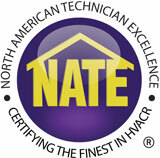 Our N.A.T.E Certified Air Conditioning Service Technicians and Installers stand behind their work. 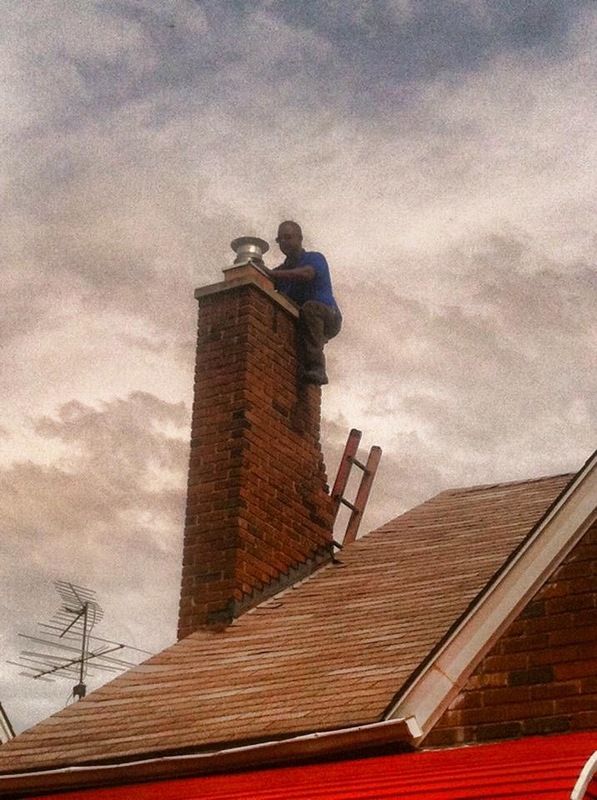 Looking for furnace installation, furnace repair, or furnace service in Detroit Area? 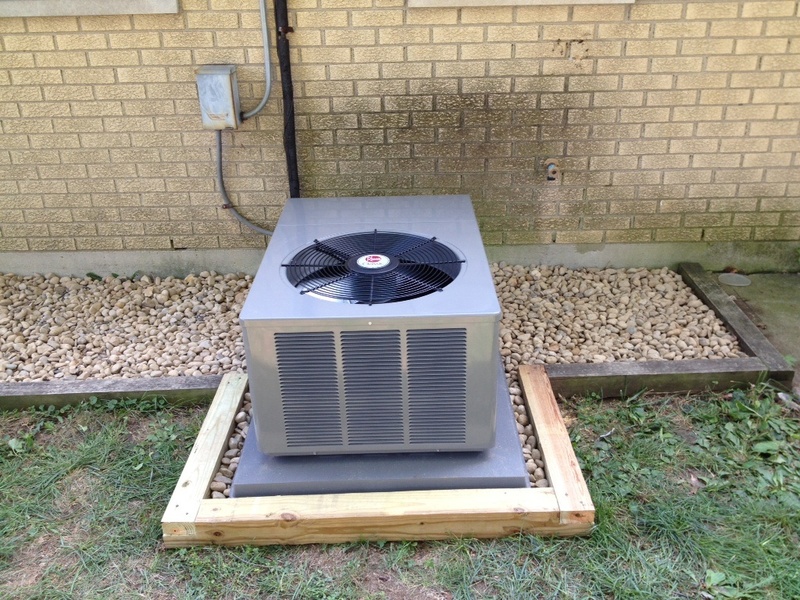 Thinking about installing a new air conditioner? 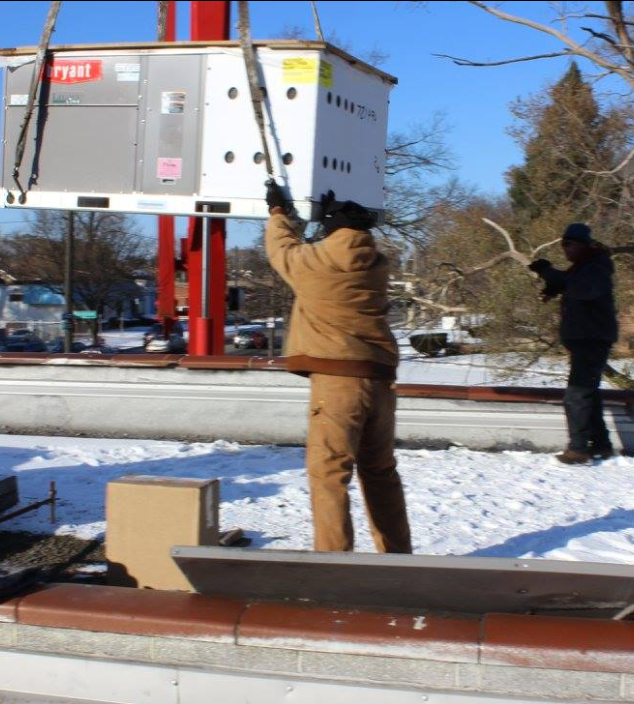 The best Detroit Air Conditioning Service is just a call away. 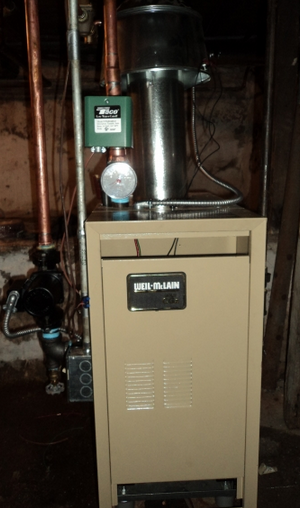 JLH Heating & Air Conditioning is the top choice to ensure a comfortable environment in your home or business. 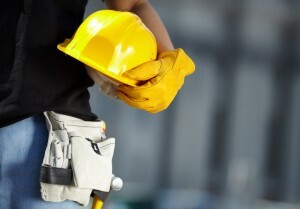 Our experienced professionals can help you with the coolest environment. No up sales or gimmicks. Always straight forward pricing from our E.P.A. certified technicians and installers. JLH Heating & Air Conditioning is a 20 year old, customer focused heating and air conditioning company. 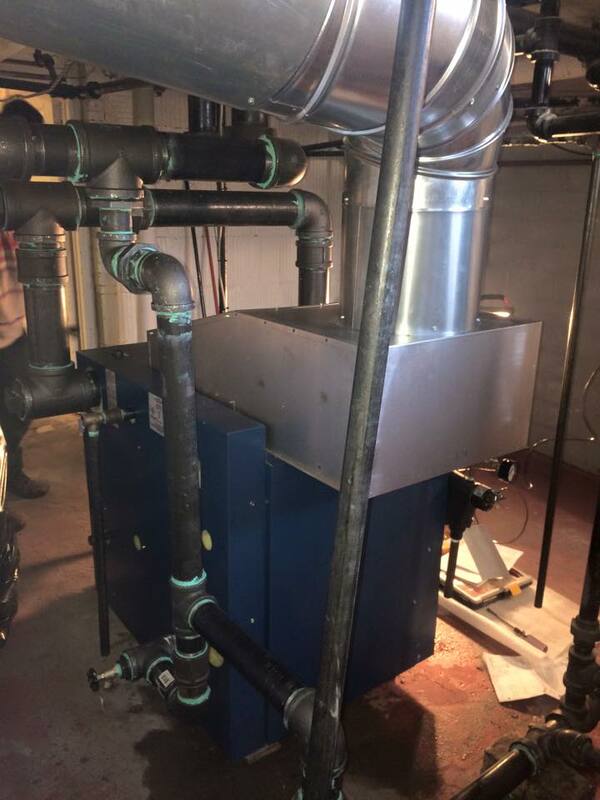 We service and install residential furnaces, boilers, air conditioners, indoor air treatment and hot water tanks in Detroit MI, Southfield MI, Livonia MI, Madison Heights MI, Royal Oak MI, Eastpointe MI, Troy MI, Lincoln Park MI, Hazel Park MI, Inkster MI, Ferndale MI, Redford MI, West Bloomfield MI, Oak Park MI, Romulus MI & Bloomfield Hills MI. We provide preventative maintenance and service contracts and sell common parts. 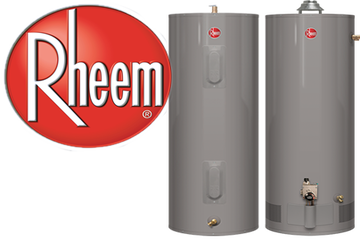 We service the Metropolitan Detroit area; we are fully licensed and insured and are a Rheem Factory Authorized Dealer. Our goal is to combine our technical experience, a commitment to safety and customer satisfaction to provide a long term working relationship with our customers. To schedule a service call, a replacement estimate or if you just have a question, please call (313) 520-4181. 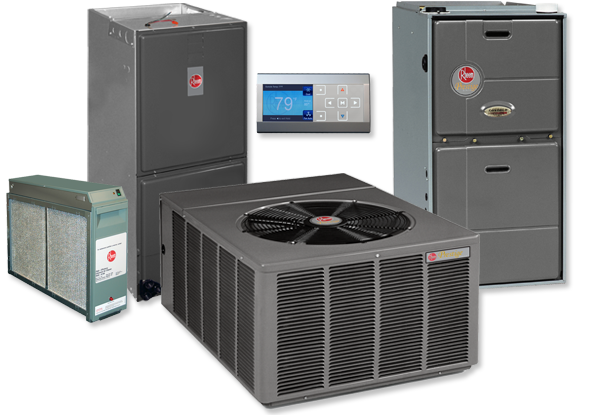 JLH Heating & Air Conditioning services all furnace, AC, humidifier, filter, thermostat and water heater brands including Carrier, Bryant, Payne, Trane, Lennox, Rheem, Ruud, Amana, Crown, Frigidaire, Gibson, Goodman, Lochinvar, Maytag, Weil McLain, A O Smith, Kohler, American Standard, GeoExcel, General, Aprilaire, Honeywell, White Rodgers, Dynamic and Skuttle. 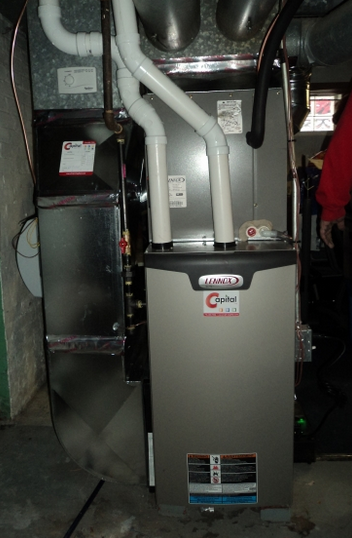 "All the individuals I dealt with at JLH Heating were professional and treated me very well. I am pleased with the system that we bought and look forward to many years of comfort." "We were very happy with the sales and installation. We were given all the information we needed. Our city inspector even complimented their work! 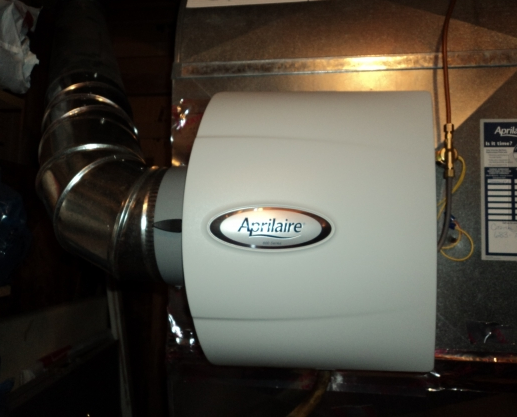 We thoroughly enjoy our new furnace!" 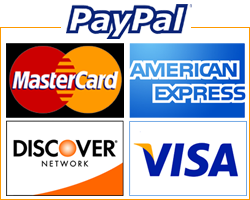 "Very helpful and professional. I would highly recommend their service and the competitive price for a quality system. Thank you for the top notch experience with great work."